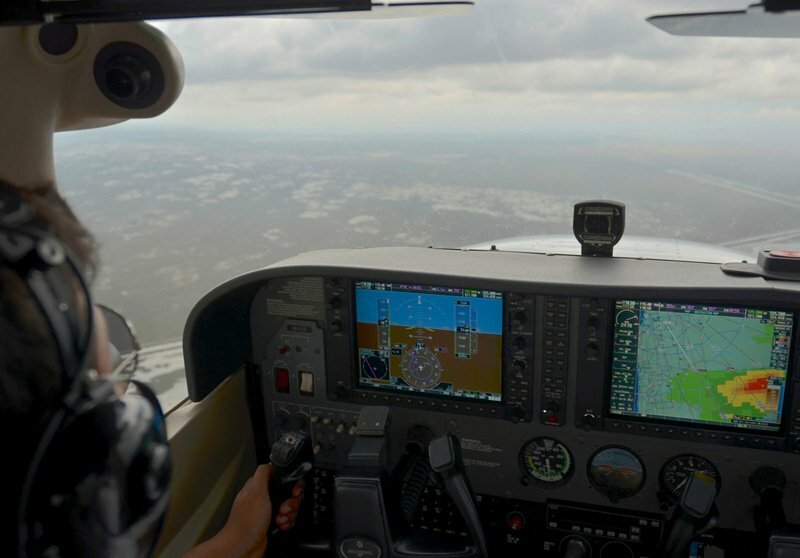 If you miss the thrill of flying or want to move on to new certifications but its been years since you sat in the left seat, there has never been a better time or place to get back behind the yoke. Miami is a beautiful place to fly. From the majestic views of the Florida Keys and the Everglades to the myriad of flying friendly destinations throughout Florida, there is truly is no better place to take to the skies. Like riding a bicycle the act of flying is something you’ll never forget. Wayman Aviation’s instructors will sit down with you one-on-one to get a feel for what areas of airman knowledge need to be reviewed and what maneuvers need to be practiced. Getting situated with weight and balances, setting up a flight plan are just practice. Flight Reviews vary from student to student. 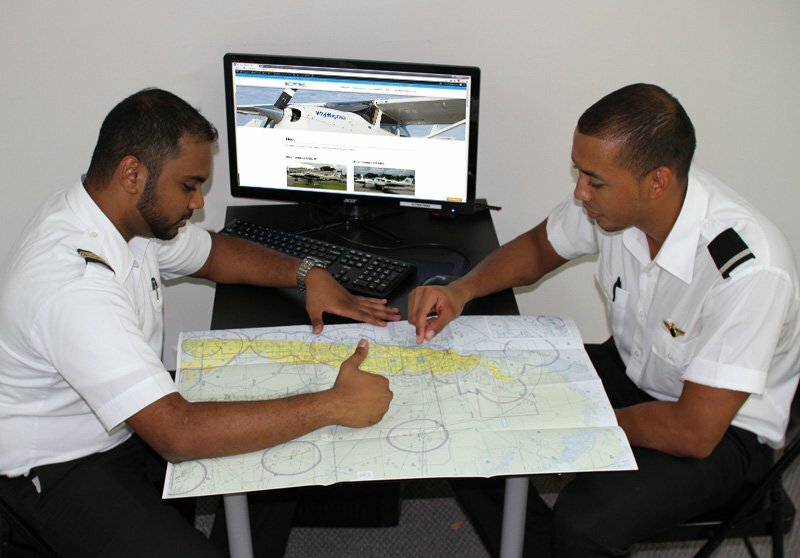 Flight time may be done in-aircraft, in our Frasca Advance Flight Training Device or a combination.